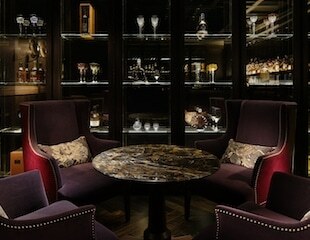 In recognition of Grand Kitchen’s seasoned sommeliers and the noteworthy selection of wines they curate. 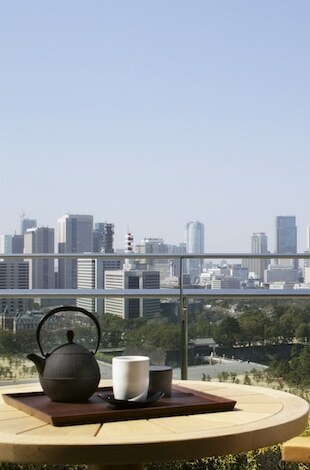 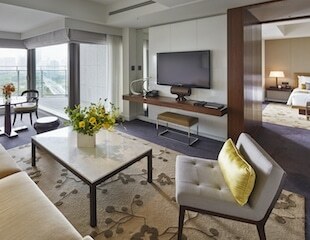 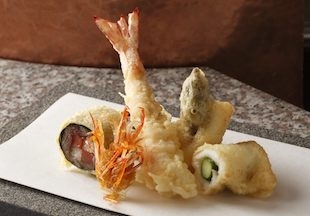 Recognized in 5 different categories, including Tokyo best suites, views, cuisine, amenities and its most luxurious. 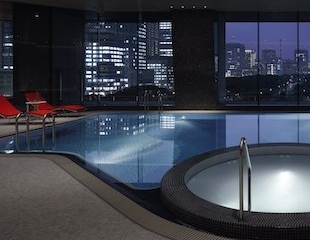 amongst the ‘Top 5 Hotels in Tokyo’. 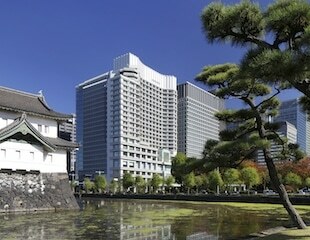 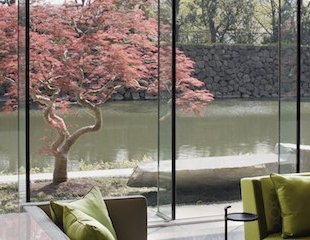 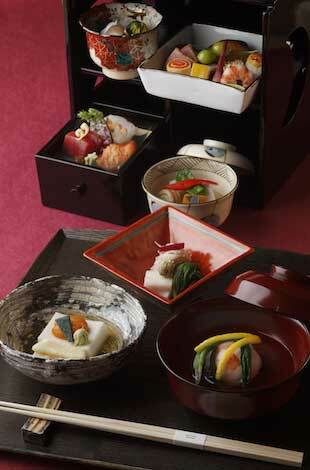 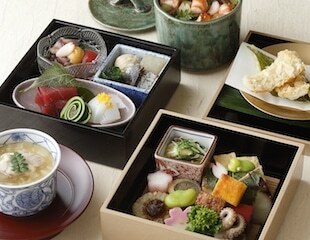 Chosen by readers as one of the top 10 ‘Best Hotels & Resorts in Japan’. 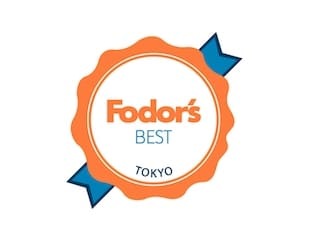 Voted by readers once again as one of the very best in Tokyo and in the world. 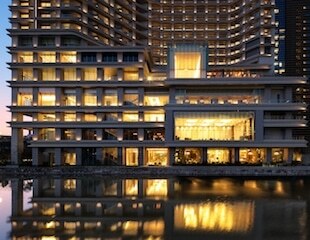 Recognized as one of the very best hotels across the globe. 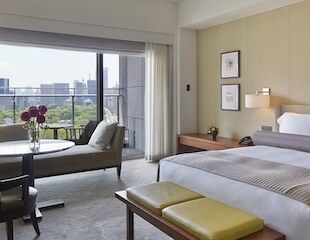 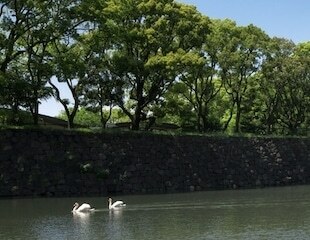 Voted as one of Tokyo’s – and the world’s – very best by Travel+Leisure readers. 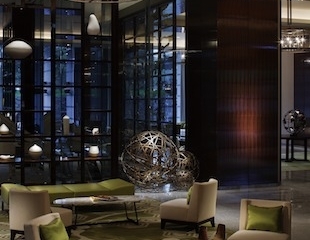 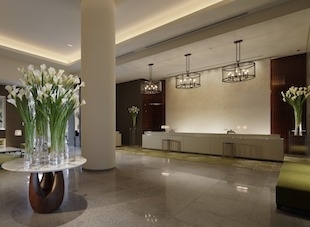 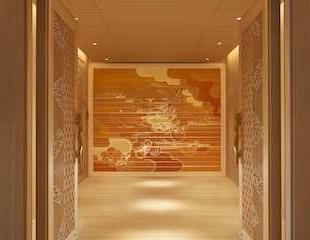 There’s a ‘sense of sophisticated restraint that permeates the hotel’s dazzling lobby, restaurants and bars’.